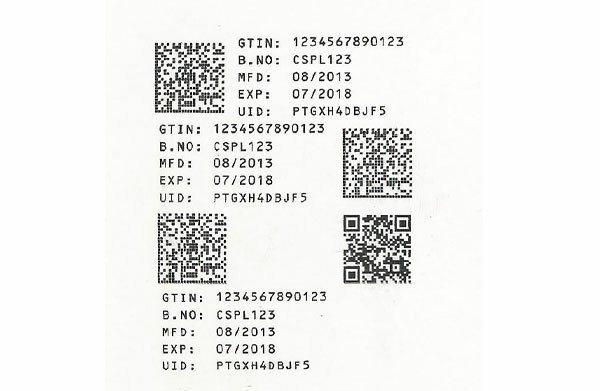 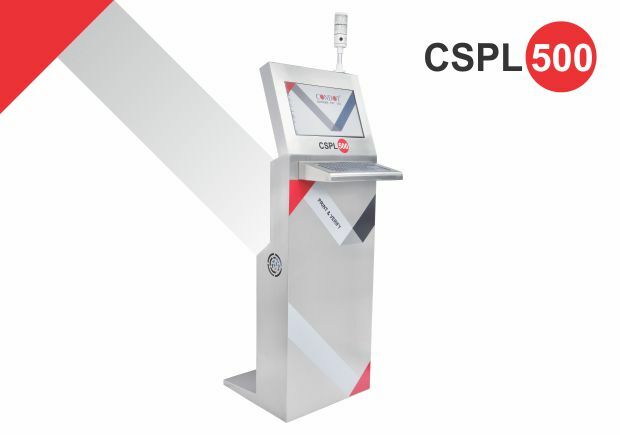 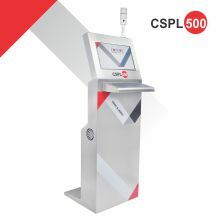 CSPL 500, is the only system that brings the benefits like rejection marking, Invisible marking, 2 colour prints which is very difficult to detour and also achieve the goal of keeping spurious out of supply chain. 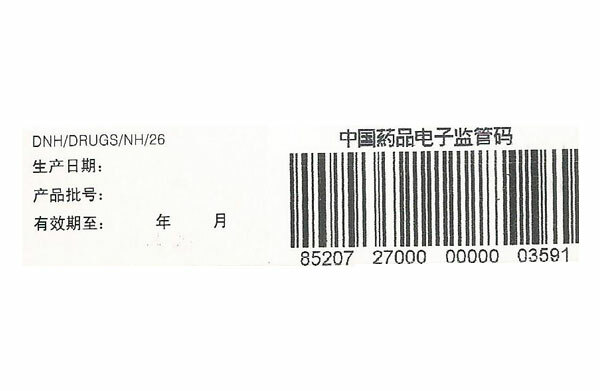 The printer, vision and rejection marker is mounted on the labelling machine which does not have rejection mechanism, still system function seamless since rejection can be taken care in next station as bottle is marked with rejection. 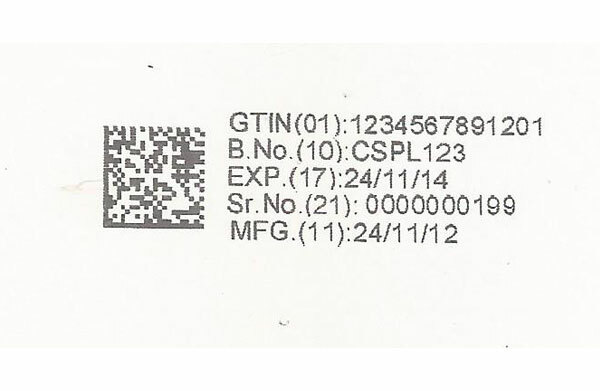 It generates the required I/O signal if the label applicator to reject the bottles also or the system can make customised rejection system on labelling machine as a retrofit hence it gives flexibility to adopt in any circumstances on any kind of production line.